And stung again. Ah! To be all! 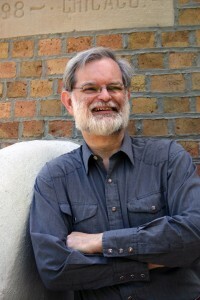 Tim Hunt’s publications include poems in such journals as Epoch, Tar River, and Quarterly West and the collection Fault Lines (Backwaters Press). He has two chapbooks, White Levis (Pudding House) and Redneck Yoga (Finishing Line) scheduled for 2010. “Poem Had Always” is from the collection ’Til Twangdom Come, which is currently looking for a home. He and his wife Susan live in Normal, Illinois, where he teaches American literature at Illinois State University.